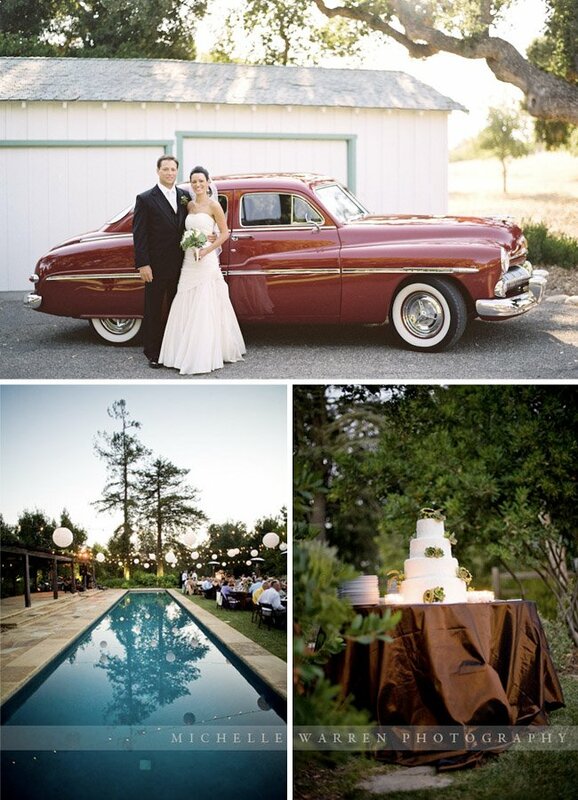 Thank you so much to Michelle Warren for letting me share this gorgeous wedding with you guys! 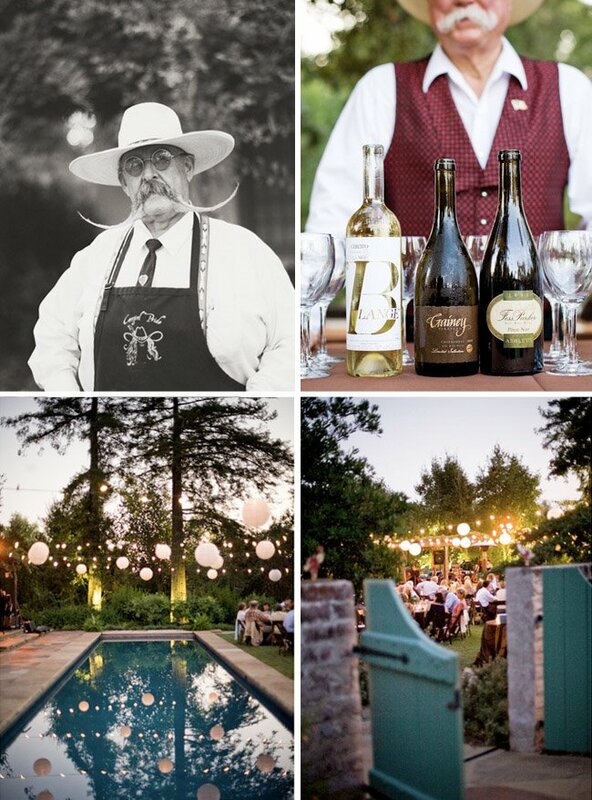 This wedding was at a private residence – and it looked amazing. 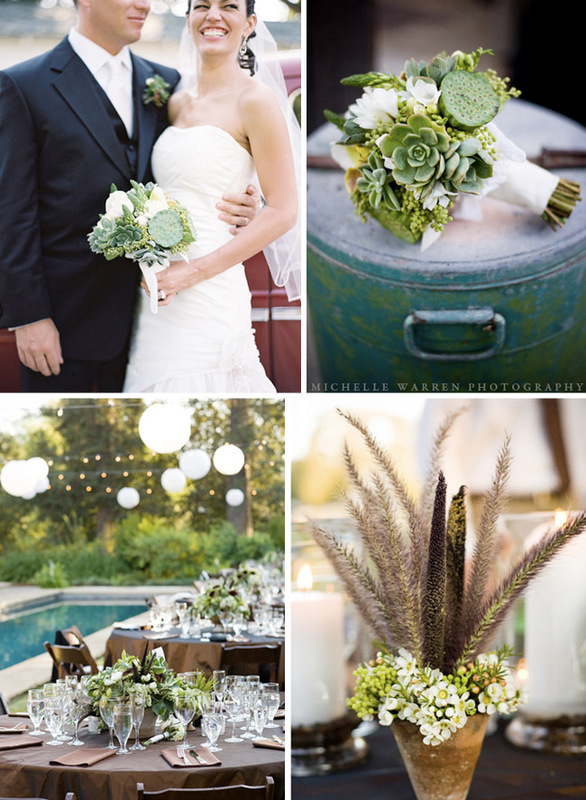 It has the perfect amount of modern rustic elements – my favorite! 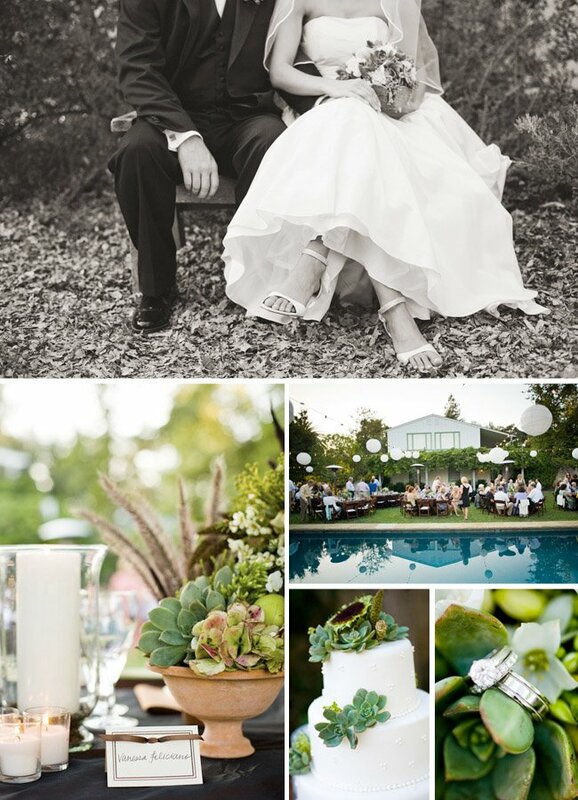 If you’ve been following my blog, you know I love succulents and this wedding has lots. Mindy Rice Floral Design did a stunning job with Vanessa’s bouquet and the centerpieces. Looked like a wonderful day. Congrats to Douglas and Vanessa! Thanks again Michelle! Please check out more of her beautiful photography on her blog. 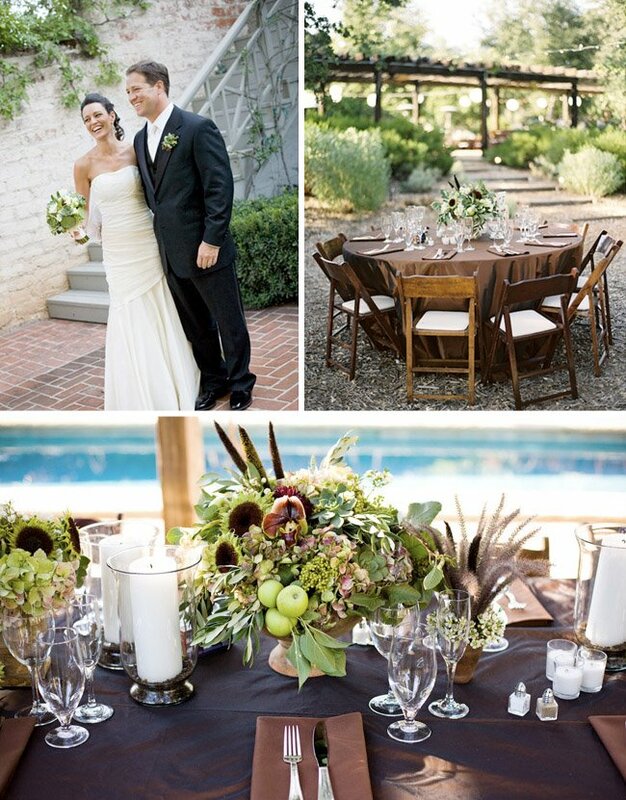 you’re right: the perfect amount of rustic elements. this is truly a beautiful wedding. and the backyard they chose is stunning; even the pool is stunning! What a gorgeous wedding! So much inspiration for my own. Thank you! Love this!!! Love your site. You have a great eye. It was a spectacular wedding, every detail was attended to. The setting was beautiful, the tablescapes, lighting, etc. added elegance to the event. The food and local wine were first class. Once the band began playing, everyone was on the dance floor. People spilled over and danced around the pool, what a night!! The only way to explain it is, “IT WAS THE EVENT OF THE SEASON”. What an amazing event. The images are just breathtaking. Michelle did a wonderful job capturing the day. i love the colors. all of the details are perfect! it just kept getting better and better. such a beautiful wedding! lovely photos! 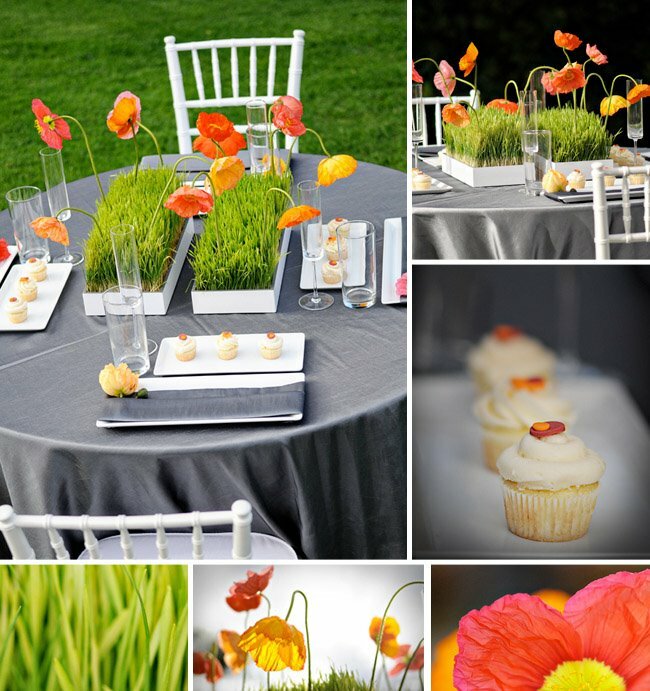 Nothing says Welcome Spring like Poppies!